Raid doesn’t have any holiday benefit like Padman had and has a budget almost same as that movie. 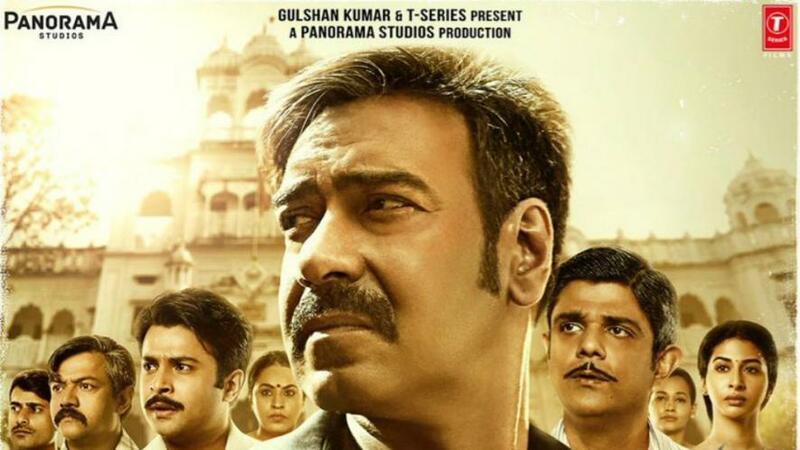 Due to its high budget the fate of Raid will actually depends on how well it will trend in its second week. Raid will have strong competition in its third week with Baaghi 2.